Reunited after two decades to play two anniversary shows, Crybaby then went into the studio - initially to record a cover of Bobby Gentry's 'Ode to Billie Joe'. But the music was so good they added one of Rae's original songs and that grew into Crybaby's 'sophomore' album including ten more songs scribed by Rae. The album released in April of 2018 is entitled Still. Crybaby now is made up of Steve Koch (Ron Sexsmith) on electric guitar, Andrew Aldridge (Sarah Slean) on electric guitar, Greg Brisco (Ginger St. James, Junkhouse) on piano, rhodes, organ, Scott Bell (Dinner Belles) on bass and Lucky Pete Lambert (Kensington Hillbillies) on drums and backups. Rae's band, The Unpayables, included Andrew Aldridge on electric guitar, Matt Coleman on violin/fiddle, K. Michael Hickey on bass, Nick Burson on drums. For the album, producer Mike Birthelmer played piano and guitars and brought in stellar talent Ed Roth on accordian and organs, plus backup vocalists Wayne Krawchuk and Tom Cowles. 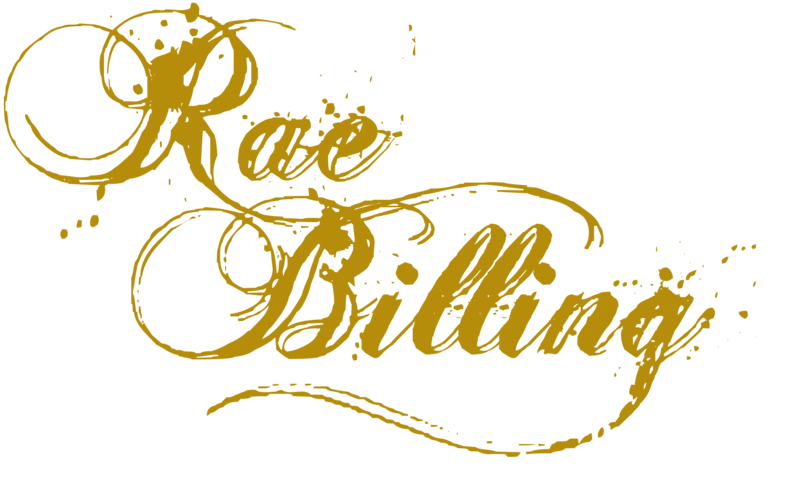 With a wealth of experience, the musicians create a groove and sound that perfectly suits Rae's southern style. 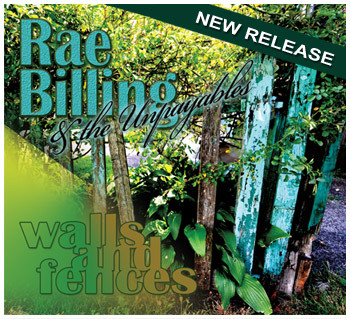 Rae's third album a stellar recording in which the 'alt' nature of Rae's music is especially apparent on "No Closer," which follows in the footsteps of Gram Parson's "Sin City"	to create a riveting commentary on the times, and "Shatter," which peals back the skin to reveal a small agony. On "The Dream" Garth Hudson (The Band) lends his trembling Rhodes accompaniment and the song is beautifully dark and spacious. Rae again works with one of Canada's most powerful producers, Peter J. Moore (Cowboy Junkies, Holly Cole, Oh Susannah) and good friends, Cleave Anderson (Blue Rodeo, The Battered Wives, The Screwed) on drums, Steve Koch (Demics, Handsome Ned, Ron Sexsmith) on guitar, Derrick Brady (Dodge Fiasco, Hawksley Workman) on bass, along with Greg Clarke (The Corndogs, The Madvarks) and reuniting with Lucky Pete Lambert (Kensington Hillbillies, The Trojans and Crybaby) on backup vocals. Maud Hudson also provides backup on "Personal Jesus". Again, Billing's songs and voice are laudable. 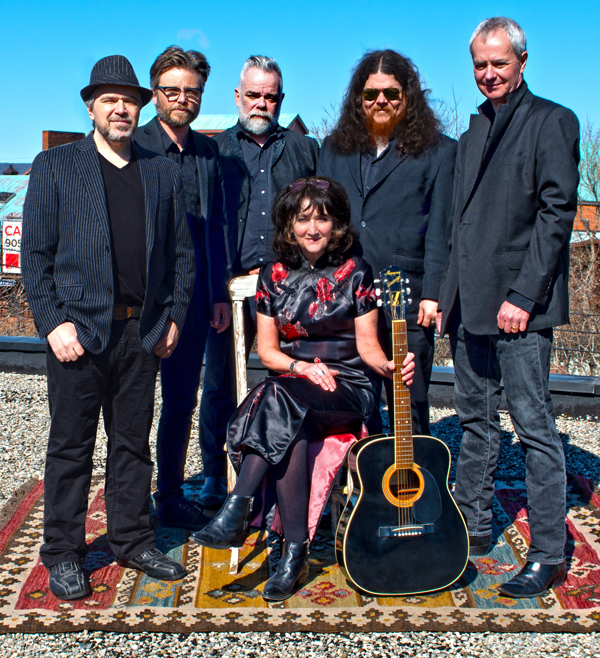 Greg Quill of the Toronto Star notes her "personal lyrics colour narratives about lives enlarged and reduced by love or not enough of it..." and describes her voice as a "remarkably fluid instrument, honest and pure, assured and desperate at the same time." 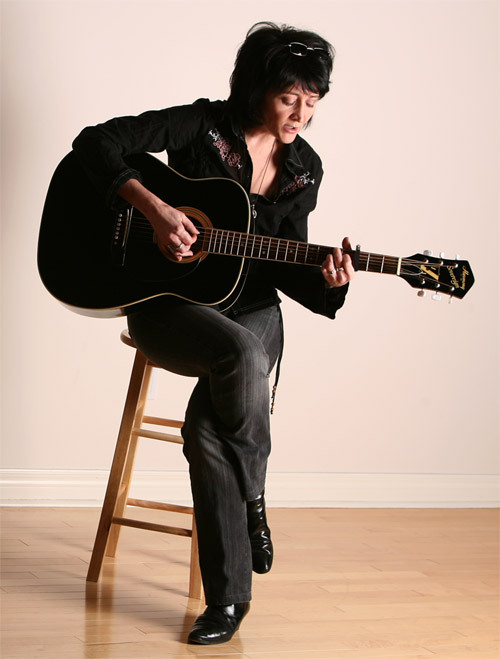 Rae again worked with noted Toronto producer Peter J. Moore who suggested recruiting an elite roster of musicians for the album: Kevan McKenzie on drums, Peter Cardinali on bass, Dave McMorrow on keys, Rick Whitelaw and Rob Philipp on guitar (their credits include Anne Murray, James Taylor, Rough Trade and Sylvia Tyson among others). The album received critical praise and led Rae across the pond to a tour of southern England. Together just four years, Toronto's Crybaby played music sometimes described as soul country. 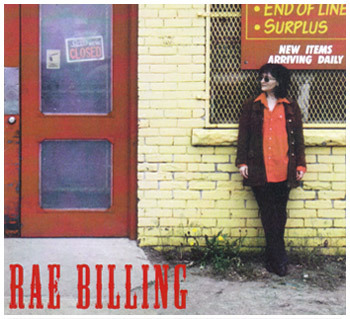 There is a straightforward quality to Rae Billing's songwriting and singing. Her style is distinct, somewhat akin to the songwriters of Austin, Texas. 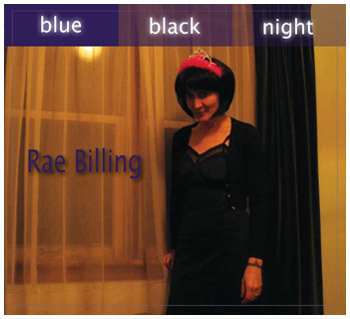 And Rae's voice has been described as rich and pining, even shiver-inducing. The music was provided by a strong cast: Clive MacNutt on lead guitar and Rhodes (Busted Flush, ex-Nils), Richard Gregory on bass, backup vocals (The Lawn), who also penned the beautiful "I'm Not Here Tonight" track, and Pete Lambert on drums, backup vocals and viola (Trojans, Rivals). Veteran 'local hero' Steve Koch (Handsome Ned, the Demics, Ron Sexsmith) added his guitar texture. 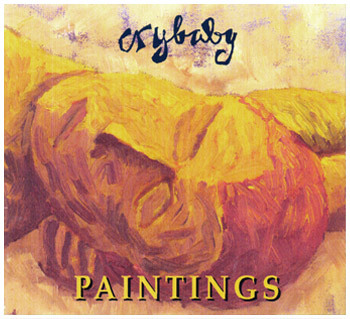 Crybaby's sole recording Paintings was produced by Peter J. Moore who is known for the unique warmth of his recordings. On this album, MacNutt's freeflowing guitar style underscores Rae's frank expressions of vulnerability and desire, pulling the songs ever closer to the bone. The album won critical acclaim and Crybaby was hailed as providing one of the 'notable moments' at the SXSW Music and Media conference. 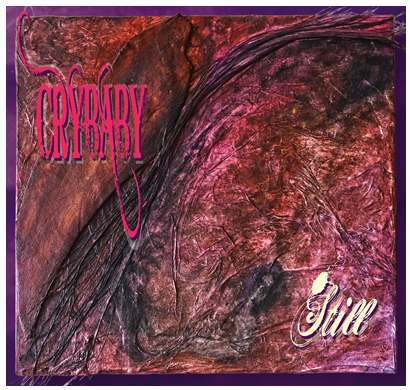 Crybaby's video for the single 'Underground', produced by Rob Gray (art director of two Blue Rodeo videos and winner of a Genie Award for Best Art Direction for the movie, "Falling Angels".) received nation-wide airplay through Canada's CMT Network.